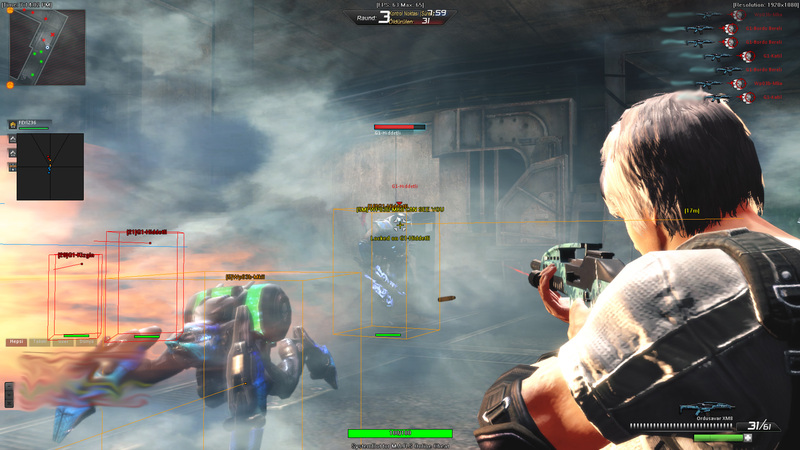 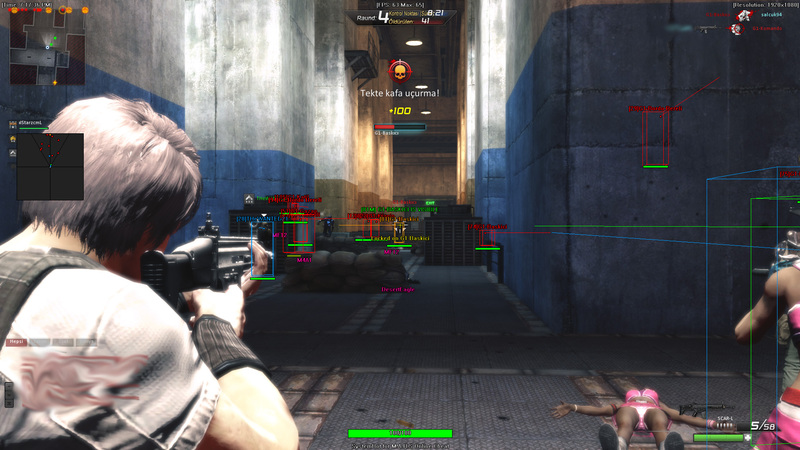 Brand new M.A.R.S Online cheat is now available! 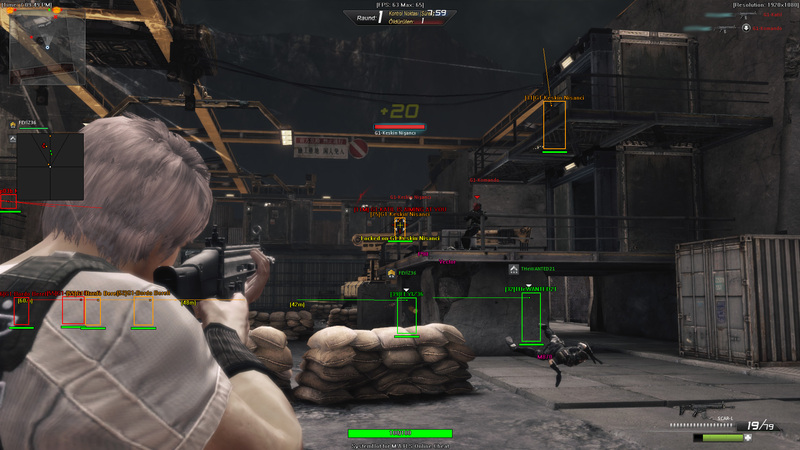 Thread: Brand new M.A.R.S Online cheat is now available! 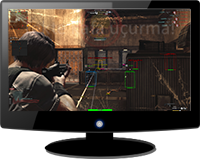 We're proud to release our SystemBot for M.A.R.S Online (Turkey). 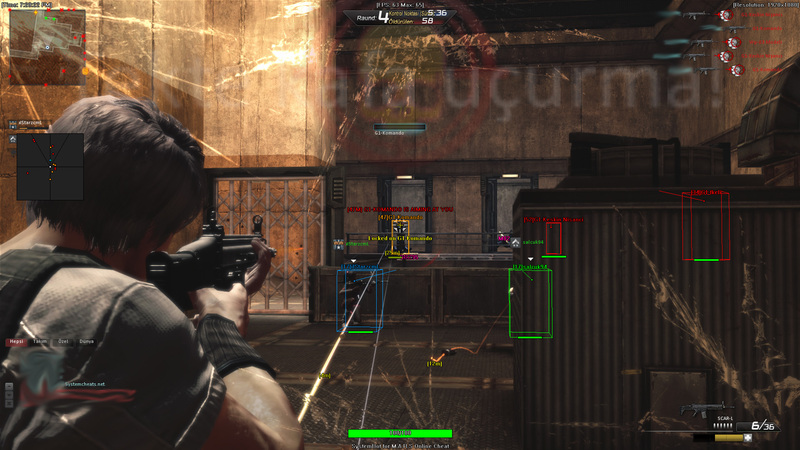 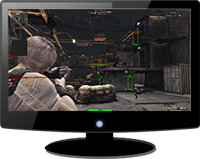 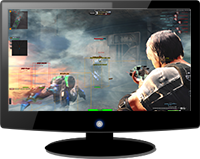 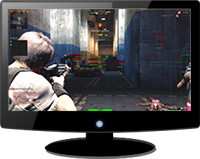 It has features such as Aimbot , 3D Radar, 2D Radar, Warning System and much more!